If you've ever wanted to have a stickybeak inside Julie Bishop's home, her former Perth abode has just hit the market through listing agent Jodie Fewster of Ray White Cottesloe Mosman Park. Pictured: 1 Walter Street, Claremont. 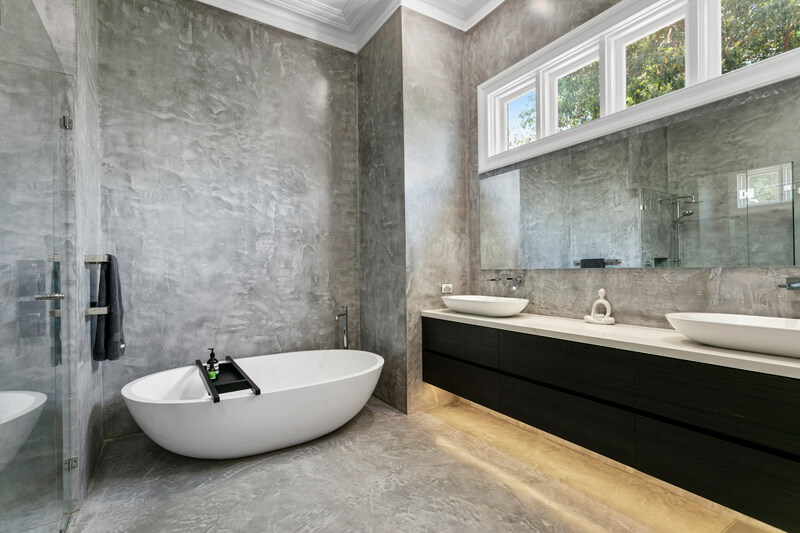 For sale by Jodie Fewster of Ray White Cottesloe Mosman Park, as seen on Luxury List. The sprawling estate at 1 Walter Street, Claremont was once the home of ex-Foreign Minister, the Honourable Julie Bishop MP. With a price guide of $4 million, the four-bedroom home was built in the 1900s. Listing agent Jody Fewster of Ray White Cottesloe Mosman Park says the tuck-point exterior, sprawling gardens, extra-high ceilings, expansive verandah and large traditional interiors were all impressive reasons why this home was an excellent example of the very best of Federation architecture. 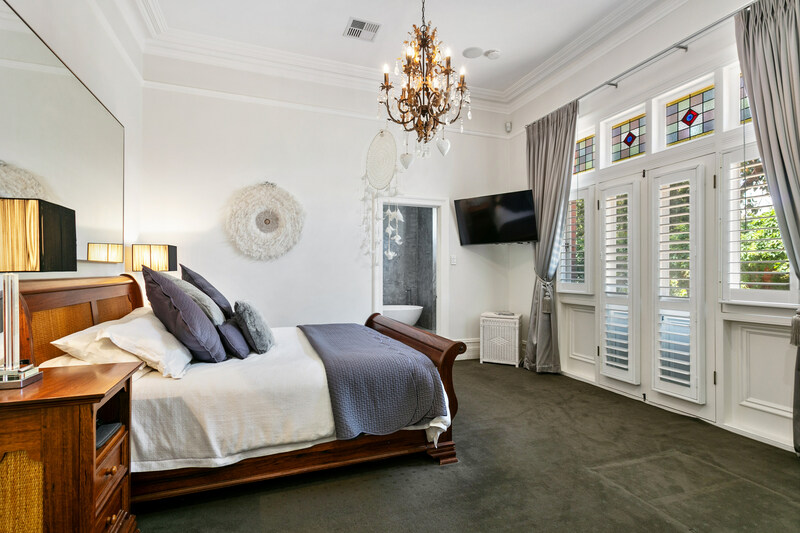 “Stylishly restored and enhanced by the existing owners in 2015, this home boasts relaxed sophistication that perfectly delivers luxurious and versatile modern family living,” Ms Fewster said. She told WILLIAMS MEDIA the stunning brick home is set among manicured established gardens that 'hug' the home. "The grassed areas lead to timber decking that takes you to the homes grand entry. If you take a sharp right instead, stroll through to the deluxe pool-house and alfresco area that is magnificently equipped for idyllic outdoor-entertaining all year,” Ms Fewster said. The grand estate in Perth’s affluent western suburbs is for sale via expressions of interest campaign closing on December 11 with a ballpark buyer’s guide of low $4 millions. For more information, contact the listing agent via the details below.